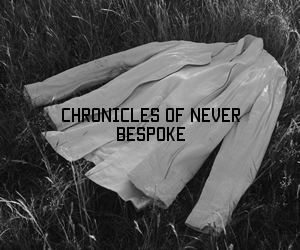 Melbourne based Industrial Designer Stuart McFarlane’s innovative range of Furniture. 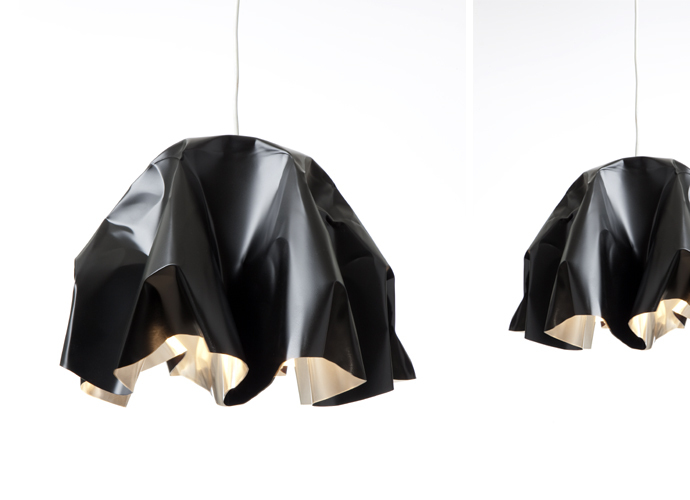 Crush, Hand formed aluminium pendant lamps in three sizes. 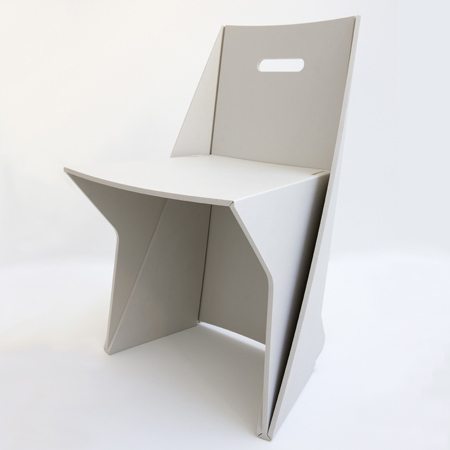 Lapel is a standard chair produced by folding 100% recycled HDPE plastic. 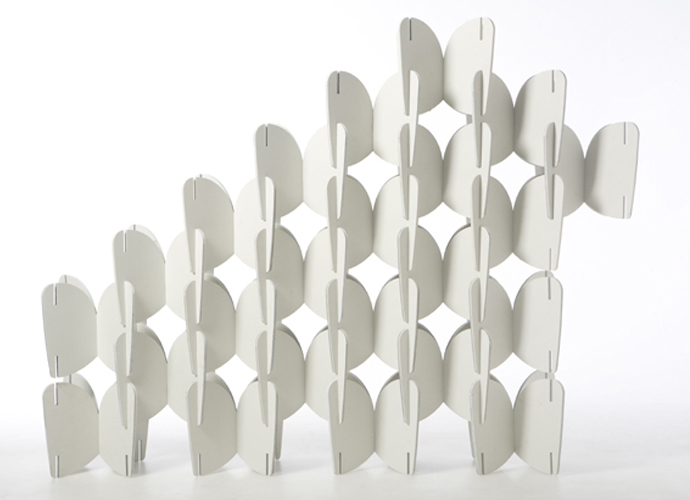 This manipulation of material allows assembly in minutes without the use of glues or screws. In conjunction with a tool less assembly, the designed outcome can be cleanly dismantled and re recycled via domestic infrastructure. Butterfly, A self assembled modular screening system suitable for interior or exterior use.Traditionally Butterfly would be utilized as a feature wall, partitioning system, or decorative accent to space. It also has the capacity to hang wall features or garments. Produced in recycled HDPE. Each individual component can be recycled at the end of its life as a No.2 plastic via domestic infrastructure. Since Graduating in Industrial Design at RMIT in 2003, Stuart McFarlane has moved consistently within and around the international design community developing his unique design perspective. Nominated as the No. 1 Australian Design Graduate of 2004 by Monument Architectural journal, McFarlane soon gathered further recognition through consistent finalist placings in the Bombay Sapphire Design Discovery Awards and, more recently, the Rigg Contemporary Design Award. McFarlane’s exhibitions in Australia and abroad include a 2007 appointment by the City of Melbourne as Ambassador for Melbourne Design in Milan. His lecturing appointments at RMIT and the Melbourne Museum, have given him the opportunity to promote an holistic design method that incorporates social, economic and environmental determinants. Of particular note to the design community, McFarlane’s recent investigations into folding recycled plastic are a singular example of treating ecological concerns as axiomatic. In 2008 McFarlane opened his design studio to a wider audience and has since collaborated with clients to develop interiors, product design, and edition furniture and lighting. McFarlane continues to produce self-initiated designs investigating functionality and materiality, while allowing clarity and balance to preside. All designs available through Stuart McFarlane Design. WoW! Awesome accessories! I like McFarlane takes normal household accessories and turns it into art! Beautiful!